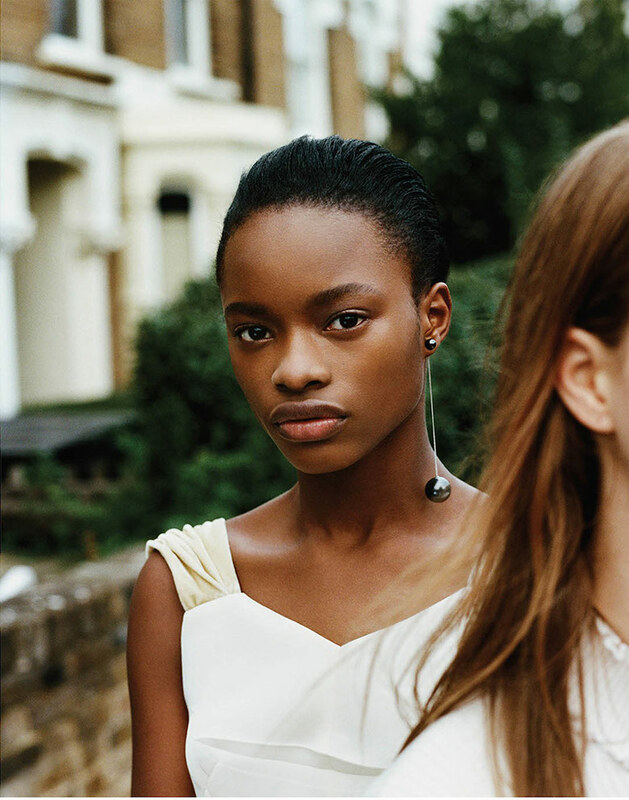 Matteo Montanari shoots Mayowa Nicholas & Julie Hoomans for WSJ january 2016. Styled by Ondine Azoulay. Styled by Alex Brownsell. Make-up by Lucy Burt.